Readers of an online website, www.cntraveler.com, have selected Sao Beach on Phu Quoc Island as one of the top 10 island beaches to unplug and unwind. Also, as the beach is isolated and has little in the way of facilities, it’s usually empty. The other beaches on the list of 10 include Meads Bay, Anguilla; Punta Coco, Isla de Holbox, Mexico; Banana Bay, St Kitts; and Nevis and Honeymoon, St John, US Virgin Islands. The Phu Quoc Island district of the Mekong Delta province of Kien Giang covers a total natural area of 593sq.km, including 27 islands. 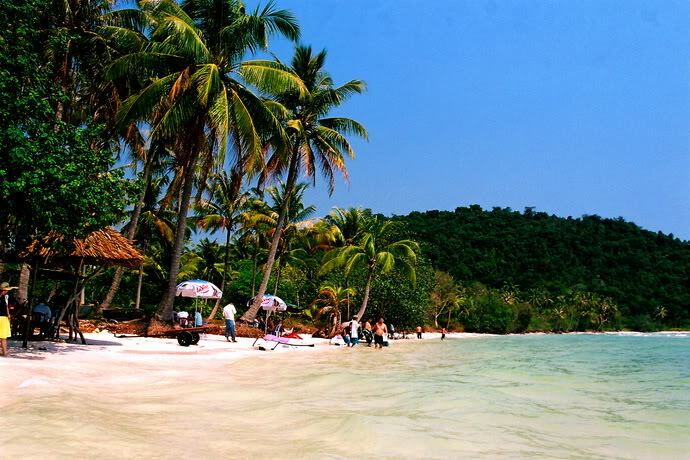 Phu Quoc Island is the largest with a total area of 567sq.km.